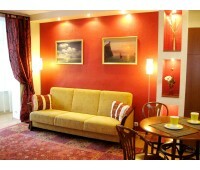 Jolando Apartment is located in the centre of Kaunas, only 1 km from the Old Town and .. 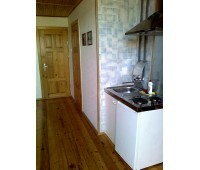 The apartment is a one bedroom, with a living room and full kitchen. Equipped with new kitchen ap.. 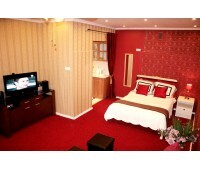 The apartment is a one bedroom, with a living room and full kitchen. Equipped with new kitchen app.. Cozy newly renovated apartment/studio for short term rent. Located in the center of Kaunas, right..